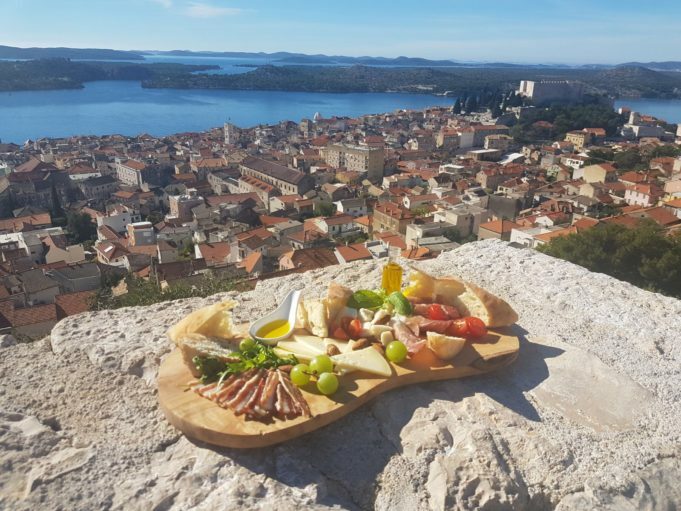 Fortress Barone in Šibenik is not just proud of the most prestigous Croatian award in tourism, The Best Cultural Attraction 2016, but also of its already traditional event Marendin. Marendin, the regional expression for a slow and light meal between breakfast and lunch, is the event that brings to the fortress local and foreign guests looking for a different experience of the Dalmatian gastronomy and culture. The event, organised either in the pre- or post-season period, offers local delights, music background and an amazing view of the Dalmatian sea. You can immerse in the local pancetta, proscuitto spreads, several selections of cheese, and, of course, olive oil. 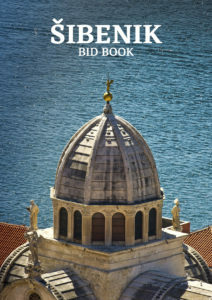 This way you have a rare opportunity to be taken onto the tour of Šibenik tastes. Surely, you will be also provided with the best wines from the area. This year’s Marendin, accompanied by Indigo Duo’s music and excellent weather, started on the weekend of October 22 and it has been recurring every weekend until December 10 (including). The snacking event always starts at 10am. The Barone Fortress has an astonishing past. It was built in 1646 in less than two months. 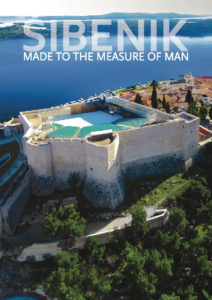 The residents of town Šibenik built it in a joint effort to fortify the town’s defense from Ottoman attacks. Baron von Degenfeld successfully averted the Ottoman army away from the town and the residents expressed their eternal gratitude with naming the fortress after him. Next articleDalmatia celebrating the first two Michelins!